If you are not aware, each month for the entire week prior to a Helpers Mass, WLCR runs a 30 second PSA (public service announcement) as a reminder about the Helpers Mass. On May 12th, a Helper will be a guest on the Holy Family Radio Radiothon. 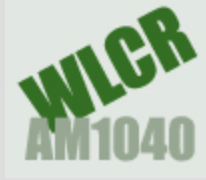 Holy Family Radio has been broadcasting on WLCR AM 1040 since 1999! A Helper will be on the air between 10:30 and 11am to talk about the benefits of Catholic Radio and why supporting Holy Family Radio is worth it. We’ll also talk about the latest with the Helpers! Would you call during that hour to pledge a donation to help Holy Family Radio? Holy Family Radio is a tax exempt organization; your donation is tax deductible. The purpose of the Radiothon is to raise money to help Holy Family Radio continue its important mission of spreading the Gospel to “large numbers of people” throughout the Louisville area via the airwaves. 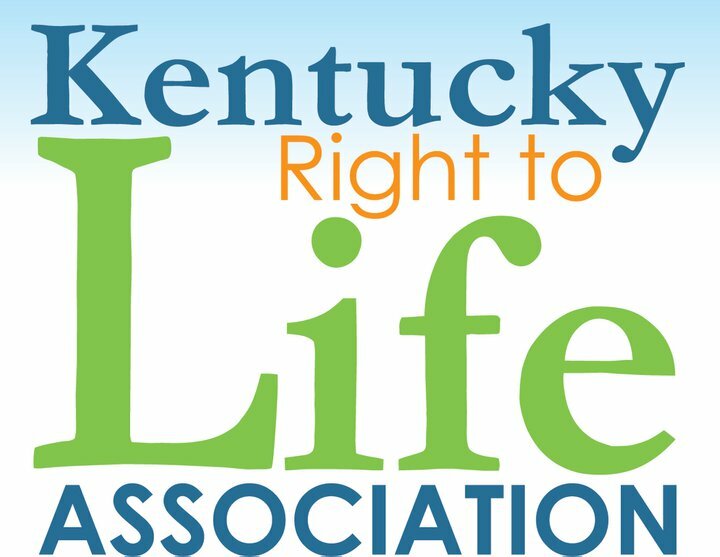 If you would like to pledge to this worthy cause, you can call 502-451-9527 during the 10am hour on May 12th to make a donation. If you don’t want to call, you can make a credit card donation online anytime by going to HolyFamilyRadio.org. P.S. Don’t forget to join Archbishop Joseph Kurtz for Mass Saturday May 20th as we commemorate 10 years of The Louisville Helpers of God’s Precious Infants in Louisville. 7am Cathedral of the Assumption.